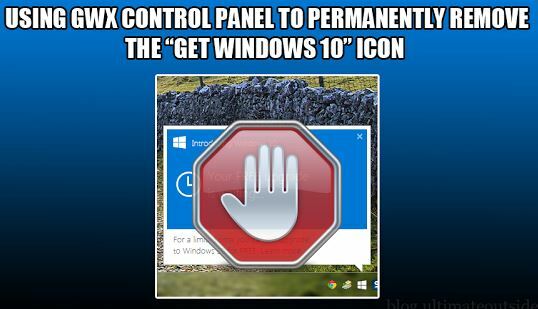 If you stumble upon unwanted Windows programs, you usually have to head all the way to the Control Panel to remove it. MenuUninstaller adds an "Uninstall" option to the Windows context menu so you can remove programs right from their shortcuts. While you probably make occasional sweeps through the Add/Remove Programs dialog, it's more likely that you discover unwanted programs when you're scrolling through the Start Menu, and rarely do you want to go all the way to the Control Panel just to remove a program. 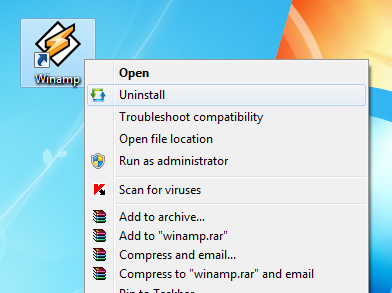 MenuUninstaller adds a simple "Uninstall" option to the context menu for any shortcut on your computer, letting you uninstall a program from nearly anywhere. Just install Menu Uninstaller and start removing programs. If you find that you frequently open a Command Prompt window and change to a specific directory, you can add the Command Prompt to your shortcut menu. 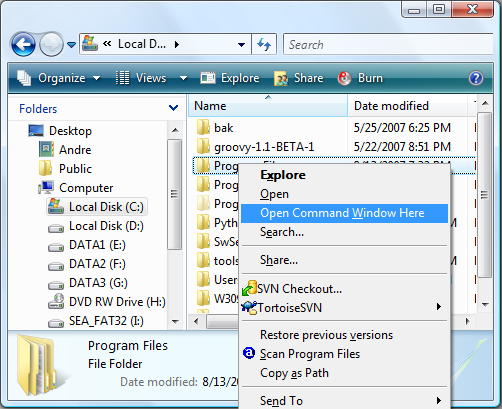 This option enables you to right-click on a folder within Windows Explorer and choose `Open command window here which opens a Command Prompt window with that folder as your active directory. You can add this option by downloading and installing this program. Are you sick and tired of Windows asking you to upgrade to Windows 10? Join the club! GWX control panel will help you by removing those unwanted messages! This amazing program let you use your computer without being disturbed by the constant whining of Windows. Highly recommended for any Windows user who does not plan to upgrade to Windows 10 !